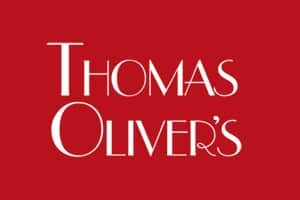 Let Thomas Oliver’s Gourmet Catering & Events help you choose everything from Catering to Flowers to Cakes to Venues. 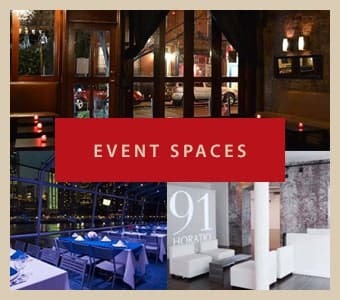 We cater corporate, wedding, social and themed events throughout the Manhatten & 5 Borough area. Should you require special assistance or have questions about your catering and event needs, please use the below to contact us to discuss your special wedding or event needs. 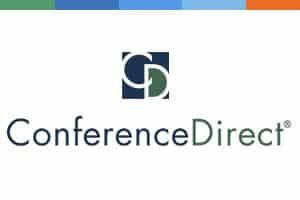 ConferenceDirect is a full service meeting solutions company that assists organizations find the perfect hotel or venue for their groups and meetings in ANY city in the world thru our site selection and hotel contract negotiation processes at no cost to the organization. Now . . . once we have placed the meeting or group at no cost, we then can help plan or execute the meeting on-site thru our Conference Management, Housing and Registration divisions.